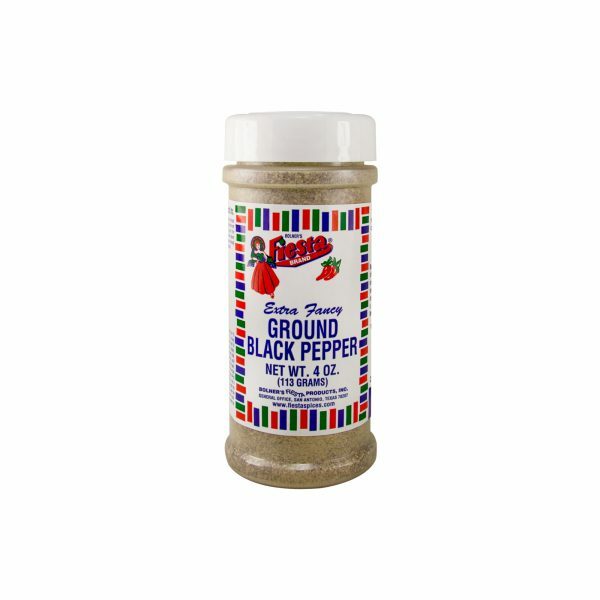 No kitchen or pantry would be complete without a bottle of Fiesta Brand Ground Black Pepper. 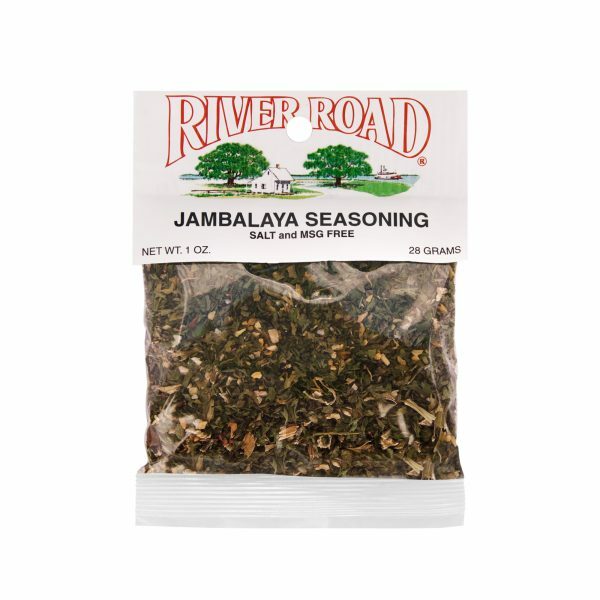 This spice is a kitchen staple that can be used in a variety of ways – for seasoning meats before cooking, for flavoring completed dishes, and for giving prepared meals a hint of homemade flavor. Fiesta Brand Ground Black Pepper is imported from India, Indonesia and Vietnam and it is the finest quality pepper in the world. 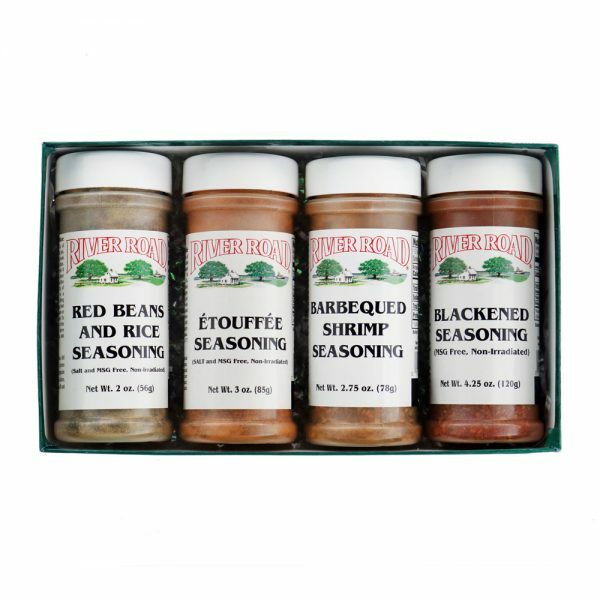 Get yourself a decorative pepper shaker and keep it filled with Ground Black Pepper so you can use it whenever you want in cooking or simply to add some flavor to your meals once they reach the table. No meal is complete without a sprinkle of fresh black pepper. Bolner’s Fiesta Brand® Black Pepper is the finest premium black pepper in the world. Imported from India (Malabar), Indonesia (Lampong), and Vietnam, it has been the “master spice” for hundreds of years because of its irresistible flavor and aroma. Pepper can be used to season almost any dish.